Hire an island and take all my friends on a beach holiday. Take a world trip that includes Iceland, the Bahamas and the Maldives. Choose some charities that a big contribution would make a massive difference to (I already have some that are close to my heart). Buy a seaside shack in the place where I spend summer (McCrae) – nothing fancy because there will always be sand on the floor. I wasn’t going to participate in Top Ten Tuesday (hosted by The Broke and the Bookish) this week simply because talking about what books are at the top of my TBR list is ludicrous given this…. The situation is made all the more ridiculous by the fact that I have 40-something unread ARCs in my NetGalley queue and let’s not even get started on the ‘virtual’ TBR stack on my Kindle. 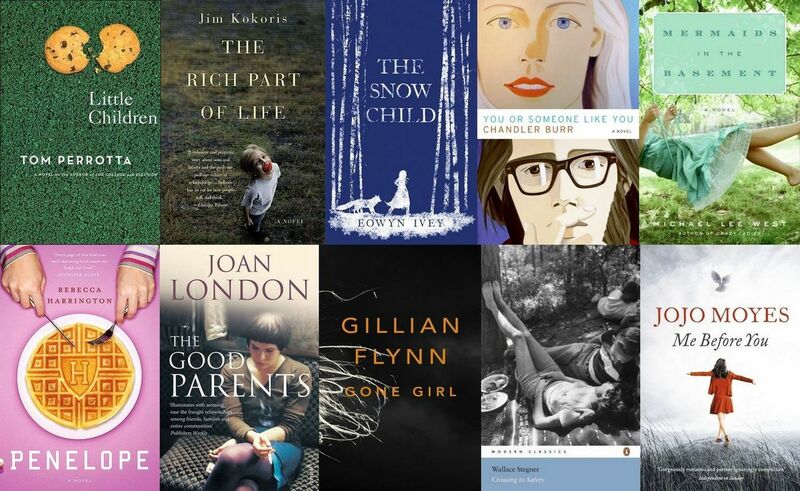 But then I read Bookshelf Fantasies ace post on choosing vacation reading – there was a poll! I loved it! I voted! I stole Lisa’s idea! Here it is! Please vote – it will decide the order of (some) of my TBR stack. Note that it may not be the freshest, shiniest bunch of new releases but all of the books I’ve listed have been sitting on my shelf since last year and all qualify for my Off the Shelf reading challenge… And if I complete this challenge I’ll feel justified in spending up big on new books at the end of the year. Yay!